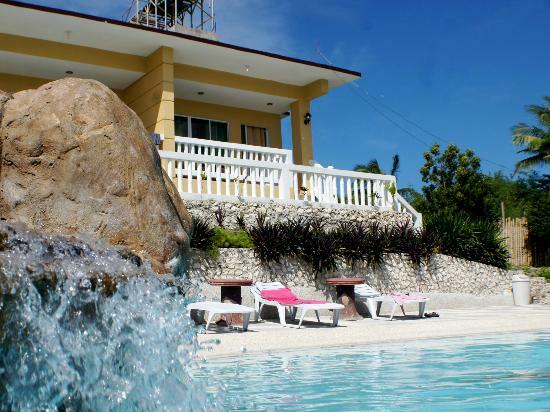 The Eden Resort, located in Santander, Cebu is a popular choice to retreat from the rest of the world 137 km from the city center and 124 km from Mactan-Cebu International Airport. Guests can choose from 10 rooms, all which exude an atmosphere of total peace and harmony and which feature a balcony/terrace, coffee/tea maker, TV, satellite/cable, and complimentary bottled water. There are also a myriad of recreational activities for guests including a private beach, tennis courts, outdoor pool, kids' pool, kids club, a hot tub, non-motorized water sports, massages, and a garden. The main attraction besides the beautiful beach and resort nearby is Oslob Whale Shark Watching which is just 10 km away. 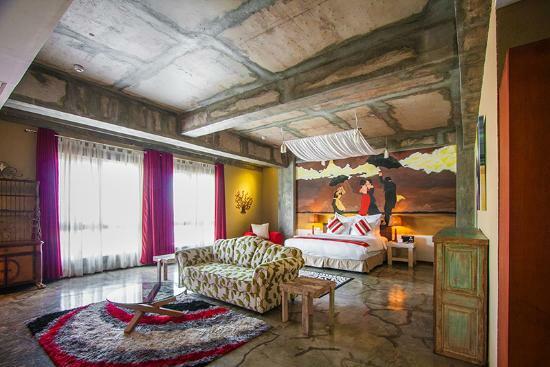 The Henry Hotel didn't hold back on creating the ultimate boutique hotel experience equipped combining vintage, industrial, and rustic designs for an eclectic and exciting journey for the eyes as well as the mind, conveniently located 3 km from the city center and located 7.9 km away from Mactan-Cebu International Airport. Guests have the choice of 38 rooms with unique decor options: there are attractive mural painted rooms featuring beautiful subjects such as Marilyn Monroe, Moroccan windows, or a lady posing on her vintage convertible. Nearby attractions include the Crossroads Cebu, the Taoist Temple, Ayala Center, and the Casa Gorordo Museum. The Henry Hotel is unlike anything you've seen before! The Henry Hotel in Cebu! Sumilon Bluewater Island Resort is the only hotel on beautiful Sumilon Island and is ideal for an undisturbed and relaxing getaway. Spread over 24 hectares, the hotel is surrounded by clear blue water and has direct access to a white sand beach as well as an adjoining coral reef beach. The Mactan-Cebu International Airport is 117.2 km away. 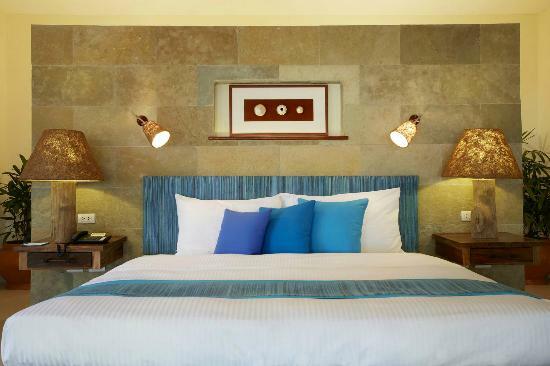 There are 21 classically designed, spacious rooms with beautiful views. Sumilon Bluewater Island Resort also has a variety of recreational activities such as an outdoor pool, non-motorized water sports, a private beach, a kids' pool, a garden, and massages. Besides the glorious beaches and resort attractions, Oslob Whale Shark Watching is also a popular spot for visitors to explore. Sumilon Bluewater Island Resort in Cebu! 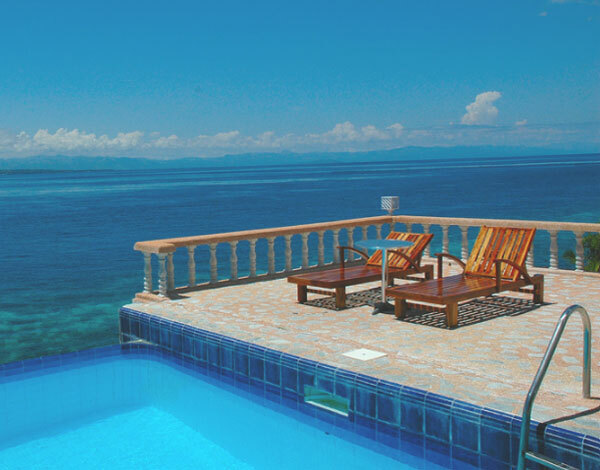 Located on the east coast of Cebu Island, in the Moalboal area, 96 km from Cebu, 5 km from Moalboal's city center, the Moalboal Beach Resort offers easy access to the city's must-see destinations as well as a welcome getaway from life's worries. The hotel features 8 beautifully appointed, spacious guestrooms with air conditioning, free wireless internet access, balcony/terrace, private pool, and Jacuzzi which provides a relaxing environment. 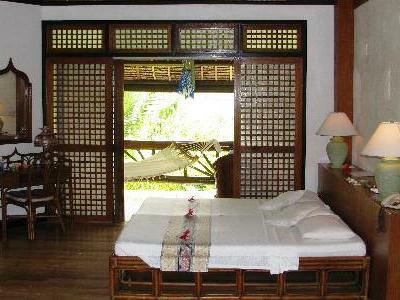 The deluxe rooms also offer a view over the Ronda Bay and the mountains of Cebu. The resort also offers a variety of recreational facilities. Diving, kayaking, and island hopping can be arranged with the resort staff. A popular attraction is Oslob Whale Shark Watching which is a 1.5 hour ride to see. Moalboal Beach Resort in Cebu! Malapascua Island is a small island to the northeast of Cebu in the Philippines. A tropical paradise with white sandy beaches and palm trees on the sea, it is the perfect place to begin your getaway at the Tepanee Beach Resort which enjoys a scenic location on a promontory overlooking both the white coral sand beach on the northwest side and the intimate, secluded beach facing southwest. Composed of 3 Deluxe Aircon Cottages, Aircon Cottages, 5 Aircon Rooms, and 4 Fan Cottages, all spread inside 1 hectare, each accommodation is made to make guests feel comfortable with a spacious veranda, and a gorgeous view of the sea. 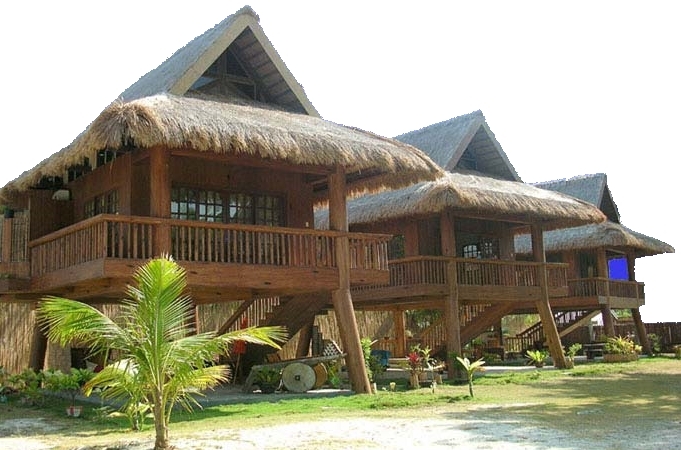 Whatever the purpose of visit, Tepanee Beach Resort is an excellent choice for stay in Malapascua Island. Tepanee Beach Resort in Cebu! Escape from the grind to an island paradise where a verdant landscape meets sparkling aquamarine waters. Wake up to a vista of majestic mountains and the kiss of a cool sea breeze. On Badian Island, the Badian Island Resort & Spa awaits you just 81 km from Mactan-Cebu International Airport. Featuring 42 guestrooms that bear the mark of Filipino ingenuity and craftsmanship, all fitted with modern amenities, roomy soaker tubs, a relaxing atmosphere and free wireless and LAN internet access. You can fill your days with wind surfing, PADI Diving, dolphin watching, whale shark adventures, island hopping and other marine escapades aboard the yacht, P/Y Dolphina. 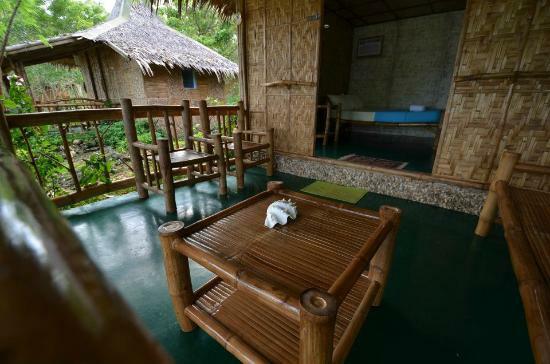 Discover the Badian Lifestyle and you will want to return. Badian Island Resort Spa in Cebu! The Ocean Vida Resort is a 3-star hotel that provides excellent service and superior facilities that make for an unforgettable stay, located on Malapascua Island 3 hours from Mactan-Cebu International Airport including ferry travel. 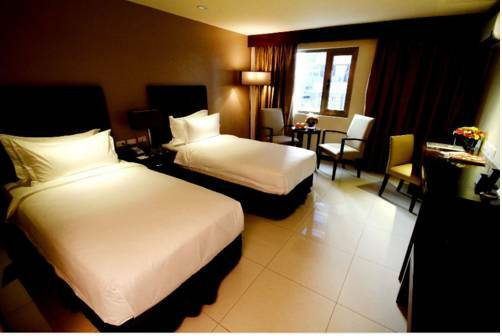 The hotel features 20 rooms which have been carefully appointed to the highest degree of comfort and convenience, with in-room safe, desk, fan, free wireless and LAN internet access, and a shower. 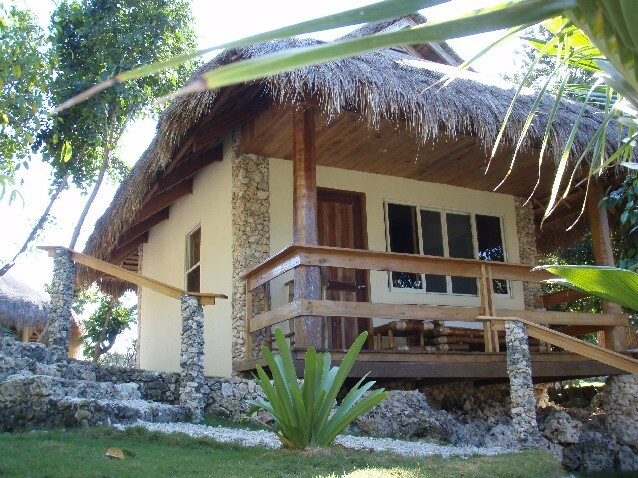 A number of recreational activities are also available such as motorized and non-motorized water sports, massage, and a peaceful garden. Discover an engaging blend of professional service and a wide array of features at Ocean Vida Resort. Ocean Vida Resort in Cebu! Formerly the Hong Kong Plaza Hotel, the Mandarin Plaza Hotel retains its glowing 4-star reputation for an excellent location, unrivaled service, and charm just 8.3 km from Mactan-Cebu International Airport. The ambiance of the Mandarin Plaza Hotel is reflected in everyone of the 81 elegantly designed and spacious guestrooms and suites. The Mandarin Plaza offers a number of amenities to enhance guests' experience. The outdoor pool, steam room, sauna, spa, and massages provide facilities for the ultimate relaxation and rejuvenation. Top attractions in this area include Ayala Center, Crossroads Cebu, Cebu Capital, and the Rizal Memorial Library and Museum. Mandarin Plaza Hotel in Cebu! Uniquely located on the central east coast of Bantayan Island, this 2-star resort a 3 hour drive from Mactan-Cebu International Airport, including ferry travel, is known for excellent service and superior facilities that make for an unforgettable stay. Step into one of 24 inviting rooms and escape the stresses of the day with complimentary bottled water, air conditioning, fan, coffee/tea maker, and non-smoking rooms. The hotel also boats a private beach, outdoor pool, children's pool, spa, massages, and garden. This getaway is perfect for those looking for comfortable and convenient accommodations in Cebu-your home away from home. 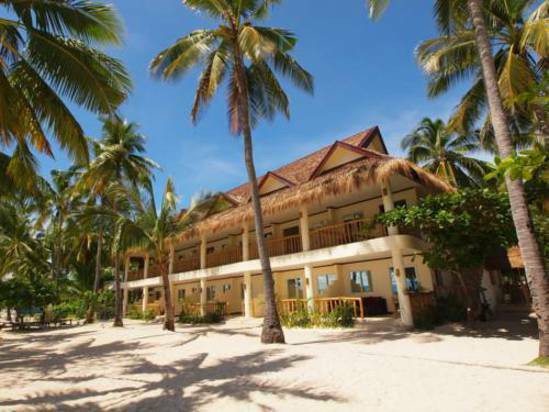 Bantayan Island Nature Park Resort in Cebu! Located on the southeast tip of Bantayan Island, a ferry ride away from Cebu Island, and 96.2 km from Mactan-Cebu International Airport, the villas of Hoyohoy Villas are the perfect place to escape and explore. The 7 guestrooms have been carefully appointed to the highest degree of comfort and convenience, with air-conditioning, shower, desk, mini bar, TV, free wireless internet access, and separate shower and tub in each room. There is a garden, an outdoor pool and massages available for your recreational enjoyment. With its convenient location, the hotel offers easy access to the city's must-see destinations and beautiful beaches on Bantayan Island.